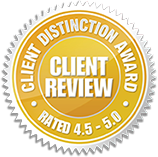 At Russell & Hill, PLLC, we recognize that defective products can cause major injuries and illnesses. 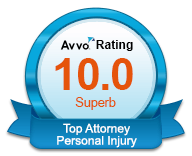 If you need a Seattle product liability attorney, call us today at 206-880-7703. You should be able to expect that your medications will work as described by your doctor and pharmacist. Unfortunatley, sometimes a pharmaceutical company or manufacturer makes a mistake that can cause major problems for consumers. Earlier in March, the US Food and Drug Administration issued a nationwide recall on birth control pills made by Apotex Corporation. Four lots of Drospirenone and Ethinyl Estradiol Tablets had incorrect tablet arrangements and/or empty blister pockets in their packaging. At Russell & Hill, PLLC, we recognize that defective products can cause major injuries and illnesses. If you need a Seattle product liability attorney, call us today so we can get to work on securing the compensation you deserve. At first glance, some people may not think that mislabeled birth control will be a problem, but it can lead to unintended pregnancies for women. That can be a major health concern for women. While many women use birth control to effectively plan pregnancies, many others take them because getting pregnant would cause them to experience major health complications. Because of the faulty packaging in the Apotex pills, some women may end up taking placebo pills or not taking any at all, completely throwing off a birth control pill cycle. Ingredients are left off of labels, potentially exposing people to allergens. Instructions are incorrect or not present. Dosage instructions are not correct on medications. Side effects or hazards are not written on product packaging. Aside from labeling problems, a product may have a defective design that makes it through inspections and onto store shelves. We have all heard about airbags that explode or lithium-ion batteries catching fire, but defective designs affect hundreds of products a year. If you look at the government website that tracks current recalls, you will see many recalled because they are poorly designed. Just as dangerous are products that are altered during the manufacturing process. This makes them just as dangerous for consumers as products with defective designs. Consumers should be aware that some product problems are not discovered until long after they have been on the market. 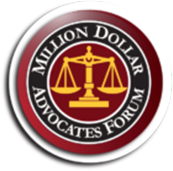 We have seen recent major cases that highlight this (baby powder and insecticides). 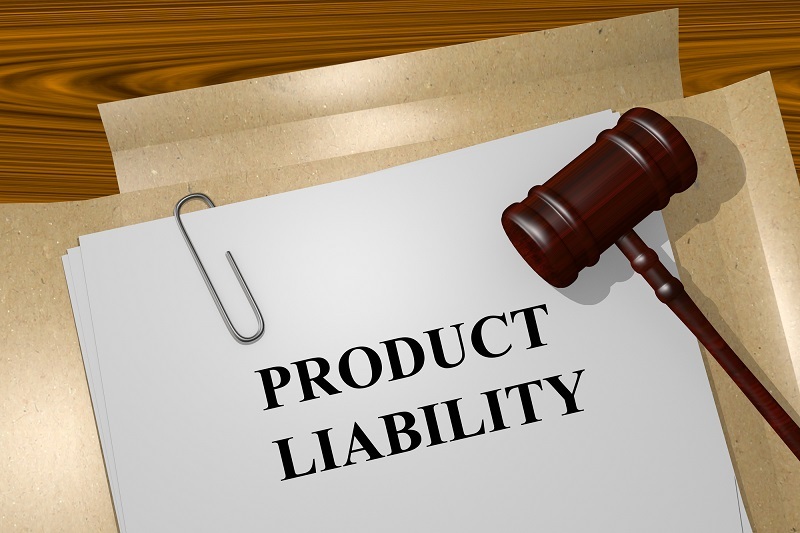 When you need a Seattle product liability attorney, you can contact us for a free consultation by calling 206-880-7703.